Today we revisit 2002, where the hype was low and colorways were easy to cop, but we still had some very decent offerings coming out – including the Air Jordan 6 UNC in a low variation. It originally released alongside the Black Metallic 6 Low, with both sticking around long enough to hit outlets. But you can be sure that this would never happen on a retro – should we get one soon. Even though we never got a high version of the colorway (with some differences), it’s definitely one that needs to hit production. 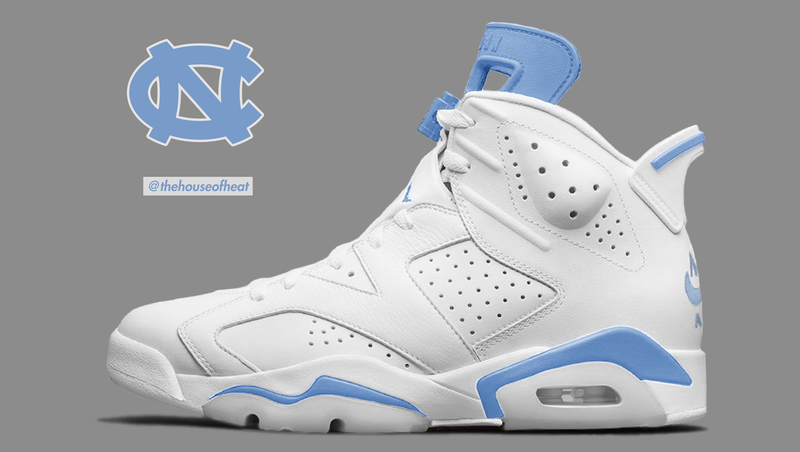 It’s the perfect contrast to this year’s Black UNC and probably more preferred. So Jordan Brand, can we get this happening soon? It would become an instant classic. Or at least give us a retro of the low. We’ll be just fine with that, too.